Description: More Than 250 Photographs Of The Work Nearly 40 Leading Designers In Phoenix, Tucson, Scottsdale, And New Mexico. Over 200 Photographs Of The Work Of Nearly 40 Leading Interior Designers Inphoenix, Scottsdale, Tucson And New Mexico. Some Of The Featured Designersinclude Paula Berg, Wiseman & Gail, Paradise Interiors, Christopher Coffin. 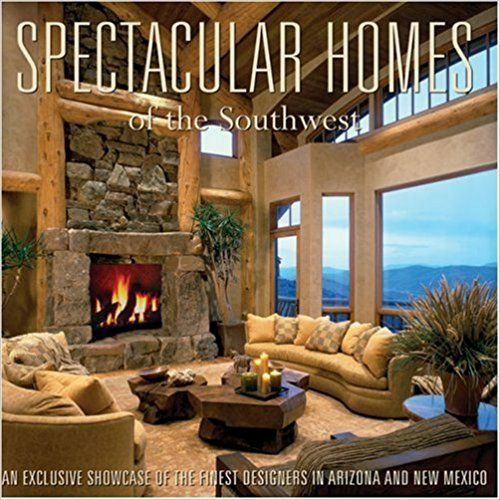 The Spectacular Homes Series From Signature Publishing Group Is An Impressive Showcase Of The Top Interior Designers And Decorators In Some Of America'S Most Beautiful Regions.